Salzburg Congress is one of the most remarkable congress venues in Europe. On the verdant edge of the world-famous Mirabell park gardens in the heart of Salzburg, the city of Mozart, the facility wins over potential clients with its tasteful architecture and harmonious design, the excellence of the location and the venue – and with a team dedicated to providing their customers with the best possible service. 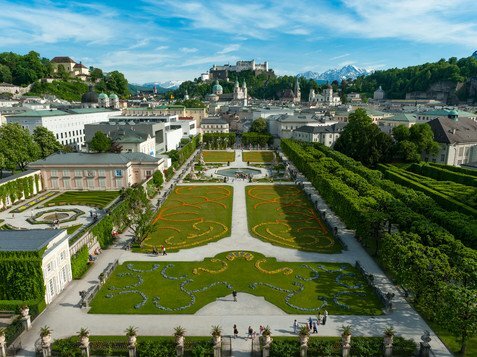 In Salzburg Congress, organisers, visitors and exhibitors find a facility and a partner with a reputation of a calibre that is well-respected far beyond the regional and national borders. 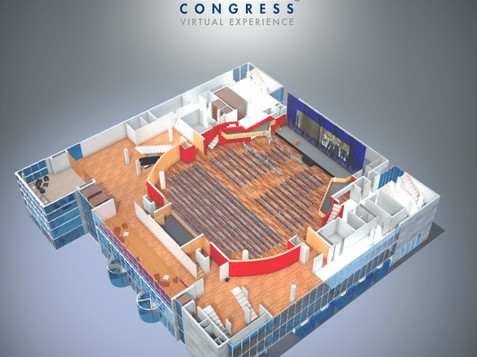 Since it opened in 2001 the modern facility with immensely flexible space distribution has established a reputation as an ideal venue for international medical and scientific congresses. It is also a top-rated address for all kinds of meetings and conferences, product presentations and events. Creativity, flexibility, professionalism and genuine hospitality all fit together perfectly at Salzburg Congress. A long-serving and highly experienced team ensures it’s a charming and friendly place, too. Look forward to all these benefits – and lots more!